Trauma can make you scramble for guidance and solace. Searching through complicated medical advise and therapeutic doctrine can start to leave a person reeling and disconnected. Sometimes it is best to try to reconnect with something from your past to help you deal with your current situation. Maybe find a way to simplify by applying childhood things to aid in soothing your very complex, adult crisis would help you. Be creative. De-stress. Find comfort in adding something lighthearted and silly to your routine. Change up the existing structure of something. Like Cookie Monster's version of the alphabet. 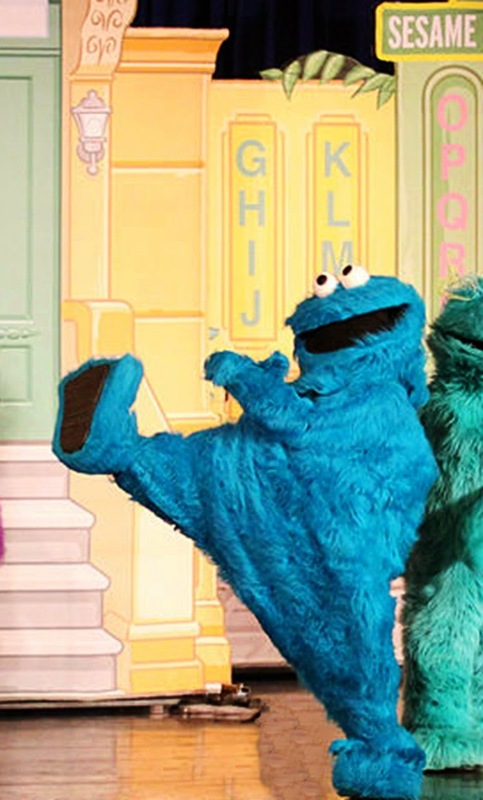 A, B, C, D... COOKIE MONSTER! When my head hurt so bad I couldn't think and remembering even easy things was difficult, I reverted to made up songs to remind myself of what I needed to remember or do, because I was going to be too tired afterwards to go back for forgotten things. Stop for some coffee, it is tummy yum yum. Otherwise you'll be hungry and pretty stinky too." "Did you take your medicine? Oh no? shame, shame on you. Or headache monster's gonna get you." Have some fun with Mother Goose to help you climb out of the darkness and clear away the confusing cobwebs. Change a nursery rhyme or bedtime story to get you more in tune with yourself. Rock an old tune with new lyrics to push the serious back a bit. It's nice to have someone else around. Yes, it sounds ridiculous. Asinine really. But that is the point. Sometimes something simply silly helps make things easier by putting it in a different context. Your perspective is a powerful thing. Whatever gets you from Point A to Point B in one coherent piece, even if it is the Cookie Monster Alphabet, is totally acceptable.